Angie Brundage, the creator of Angie’s Chai, developed her recipe behind the bar at her shop, Mosgo’s Coffee House, in Arcata, California, which she purchased during her senior year of college. 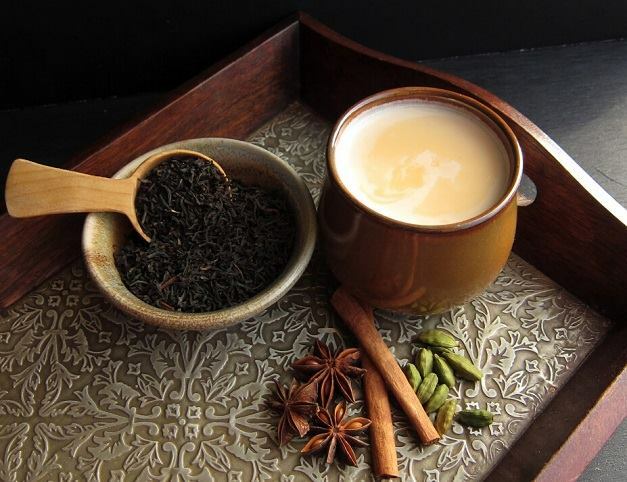 Angie worked meticulously for years, fine-tuning her recipe to create a perfectly balanced, sweet and spicy chai that would entice her diverse customer base and community. Customers fell in love with Angie's Chai and were soon returning over and over again to experience its rich, bold flavors and sweet, comforting feeling. 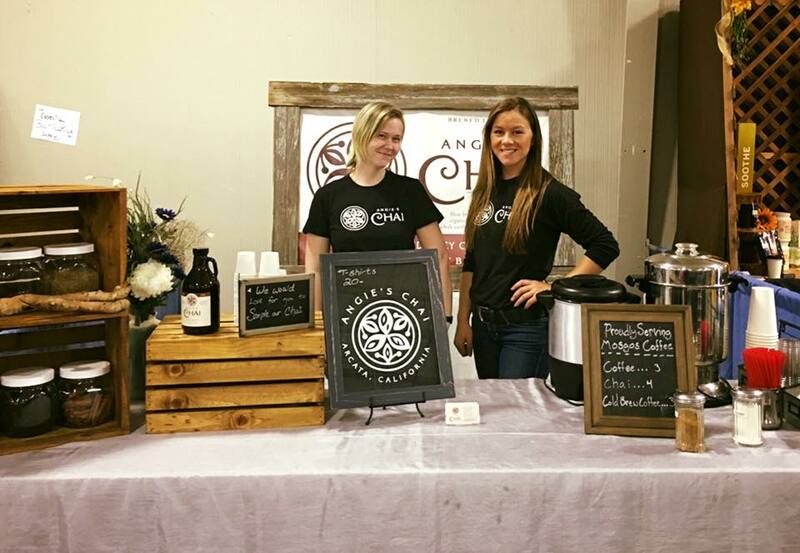 After receiving countless requests for her chai in larger quantities to enjoy at home with friends and family, Angie was inspired to bottle her chai and start Angie’s Chai Co. in 2016.